- 5X cheaper than outsourcing price checks. - 10X quicker and 5X more precise than manual price checks. 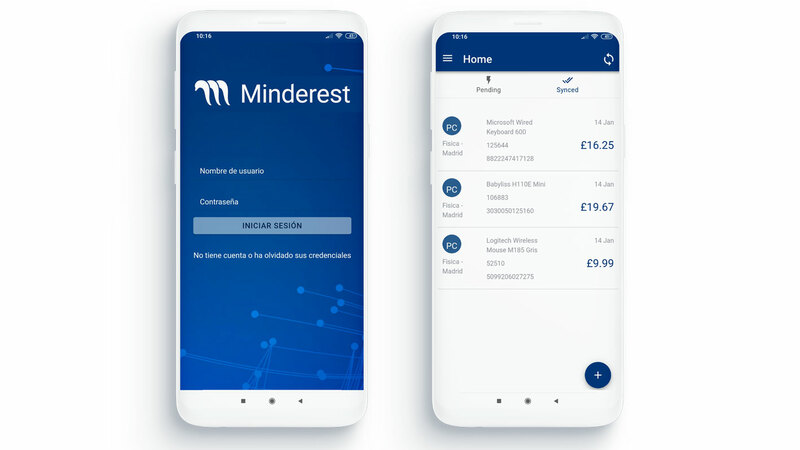 - Synchronisation of prices with Minderest´s pricing software in real time. Focusing price and stock information of ONline and OFFline channels will greatly simplify MSRP monitoring in your company. 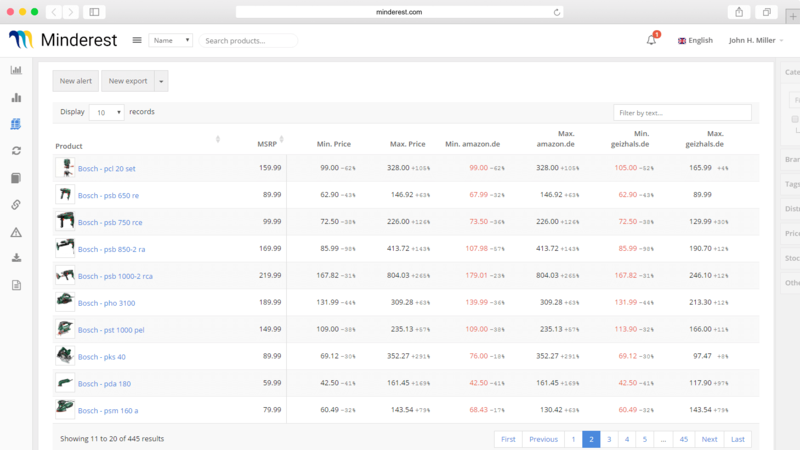 The combination of both sources in one tool will allow you to monitor recommended prices regardless of which sales channel, and even being able to compare which channel behaves in the most aggressive way.